42 x 120mm Sticker: 1pc. 35 x 35mm Sticker: 2pcs. 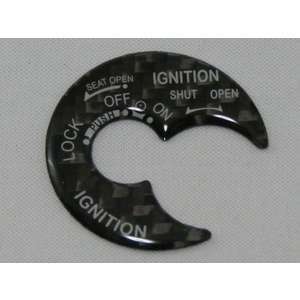 Affordable Quantity with 2 kinds of strategy of Ikazuti Sticker and TWIN Sticker:It is Set. EVA RT Webike TRICKSTAR will fight the World Endurance Championship Series with the Supporter and aim for the SeriesChampion.While Small Sauna PrivateTeam like ours is able to turn over common sense if the power of many people gathers it With Team It is a strategy that the fans try to prove as a unit. Challenge with Japan's complete PrivateTeam! Team and Supporter are united, we will join forces and drive towards our dreams! Aim for the world title with the power to overturn common sense! In order to realize the Small Private Team like us like the ordinary impossible Large Challenge, there is still a shortage of power. I would like to make this possible by borrowing the power of Supporter. 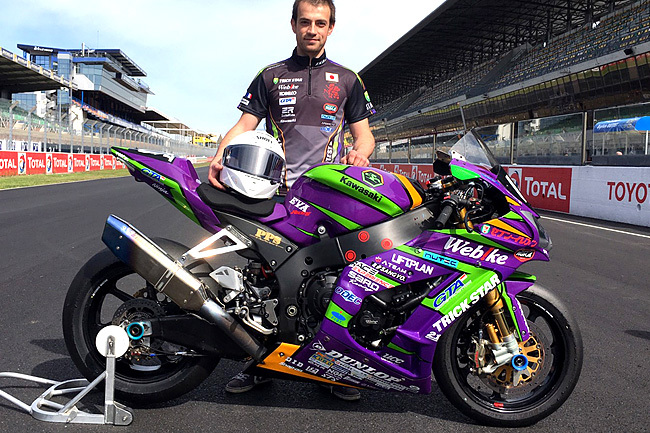 This program, RACINGTeam challenging the World Endurance Championship with PrivateTeam,"EVA RT Webike TRICKSTAR"SupportProgram. 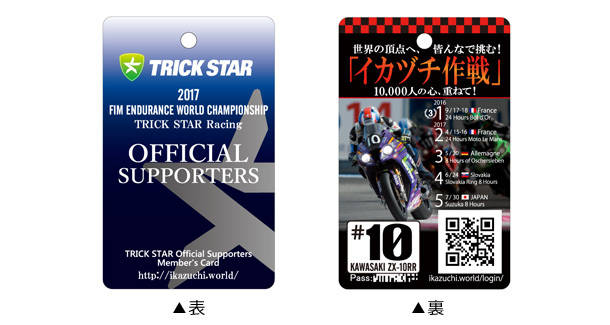 Support of RACINGTeam can be done through Webike by purchasing Members Card for 1000 yen basket. In that case, from the QR code described on the Card to be sent, you are required to register as a member at the Ikazuti Operation Official SupporterPage. Supporter name entered during registration (HandlebarName · real name) We will post it in the official SupporterPage. 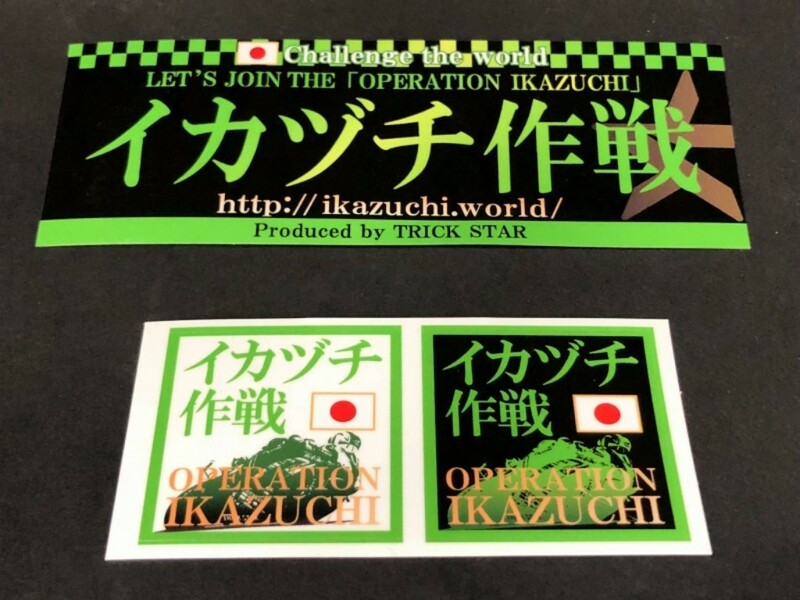 By purchasing Okinutsu Operation Official Support Goodsetc. You can further support EVA RT Webike TRICKSTAR. Shipping fee for IKAZUTI Strategy Supporter Card will be borne by Wee Big. Beautiful decal, highly detailed, looks very professional. Worth the time and effort to apply, make sure to use masking tape to align the decal correctly and use soapy water to adjust. The decal is very fragile. Good packaging but a bit late then expected. Arrive after almost a month instead 14-21days as described. Thought it was lost but at last it arrived. Good quality sticker, not some cheap stuff. Its Honda genuine sticker, so don't worry. We must use the premium fuel for our takegawa engine. Not just nice sticker for art/ cosmetically look but also safe feature encase for the imbecile who cannot understand which gas to use.